Before the announcement that Amazon had agreed to purchase Twitch for $970 million, I read that Google and more particularly, the Youtube arm of Google had agreed a $1 billion buyout of Twitch.tv in principle. Youtube, the ubiquitous platform of user generated video sharing, buying out the biggest live video game streaming service, sounded like it made a lot of sense. It also sounded like an acquisition like that would make the combination unstoppable, almost leaving no space for other services like Livestream or Ustream to exist in the market. But Amazon buying Twitch? Why the last minute change? Read on to find out. Twitch was initially a smaller part of a parent website called Justin.tv, but it very quickly outgrew its parent website in 2011 and had to became independent, going from 3.2 million unique monthly users in the beginning to 20 million in 2012 and then 45 million in 2013. Earlier this year, Twitch surpassed Facebook with its peak traffic, coming fourth to Netflix, Google, and Apple in the US. So Twitch.tv is a video game streaming giant, and that doesn’t sound like such a big thing. Here is a report that puts things in perspective: Around 27 million watched Game 7 of the NBA finals in 2013, and 32 million watched the live stream of the League of Legends Season 3 World Championship. Buying this company seems like a great way of buying into the video gaming world, especially for a company that doesn’t have a steak in one of the most lucrative markets around. As recent as May, an approach to buy Twitch from Microsoft was rejected leaving Google as the most likely company to purchase Twitch for $1 billion. Other companies were considering the acquisition of Twitch but these two giants in their own rights seemed like the most probable buyers. Why did Twitch pick Amazon over Google in the end? This last minute change came as a surprise to many. While Youtube purchasing Twitch feels easier to stomach: Youtube is user generated videos, Twitch is users’ streams of themselves playing video games. Amazon doesn’t feel the same, they deal with online retail, and movie and TV show streaming from production houses. The reasons for Twitch picking Amazon might be very straightforward in the end. Twitch CEO Emmett Shear had this to say in his statement that was released soon after the Amazon announcement. This may be speculative, but maybe Google were demanding more control and had more clauses that Twitch saw as a long term hindrance, and maybe even a threat. Amazon perhaps sweetened the deal after getting to know what Google had on the table. It isn’t a case of Twitch holding out for more money as Google were allegedly going to buy them out for around $1bn, instead they settled for roughly $970mil in cash, and Amazon. 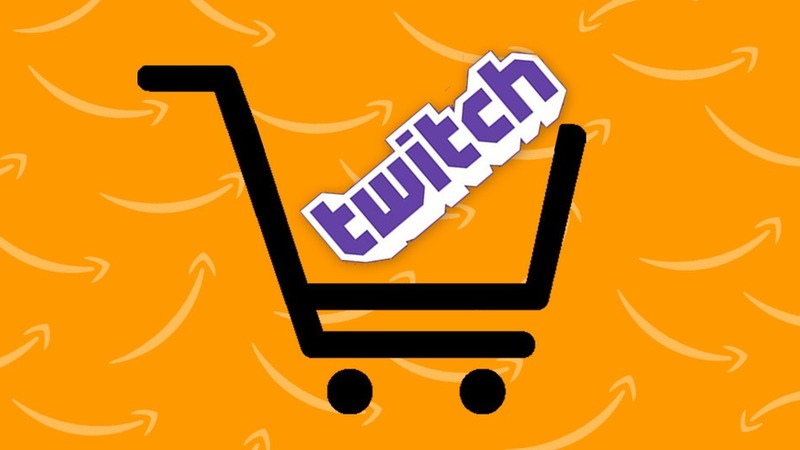 The most important and relevant service that Amazon perhaps have to offer for Twitch is their Amazon Web Services, that are used all across the world. How this will impact the growth of both companies is yet to be seen. Both companies expect the acquisition to be finalised in the second half of this year.